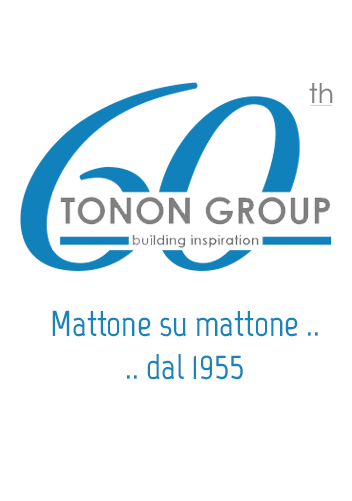 The Group Tonon operates since 1955 in the field of general construction. 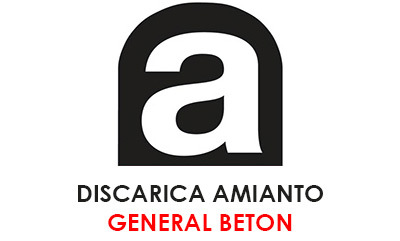 Over the years the company has developed its business activities in general construction and manufacturer of products for the building industry such as concrete, steel for reinforced concrete, installation services, asphalts, bitumen, waterproofing membranes, acoustic systems and marble processing. Through the companies of the Group, Tonon worked and still works in the construction industry, in ITALY, LEBANON, RUSSIA, UKRAINE, ROMANIA, POLAND, TUNISIA e CHINA. A range of products made in Italy is sold worldwide. NEL Nord Est Logistica S.r.l.